May Trivia Contest Answers Revealed! 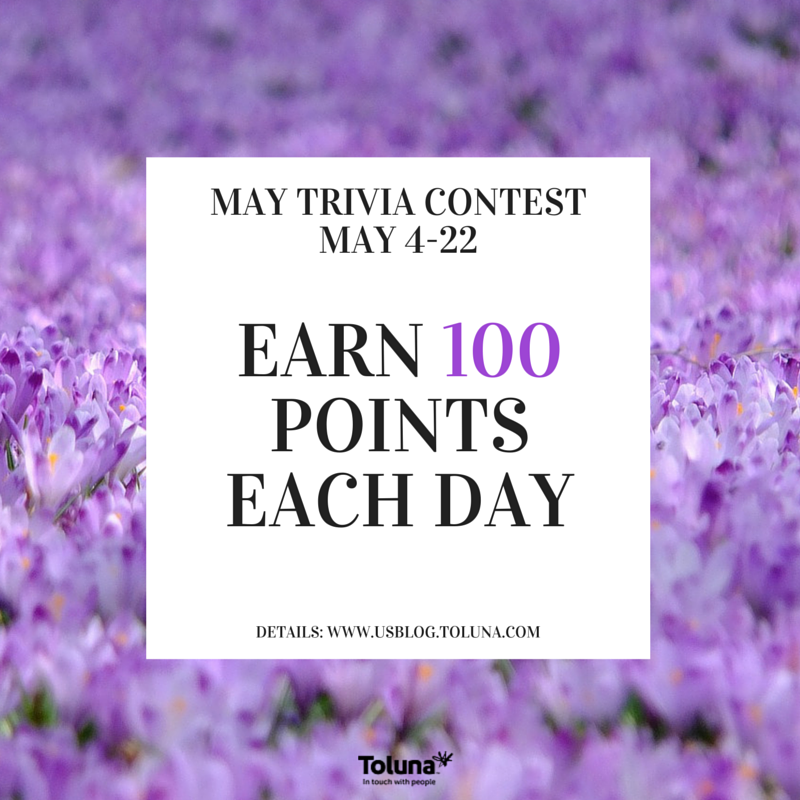 Thank you to everyone that participated in our May Trivia Contest. Over the past few weeks we posted a new question each day for you to answer. We received an overwhelming response, with more than 300 participants daily! Below are the answers to each question. May 4: What is the birthstone for May? May 5: What two flowers symbolize the month of May? Answer: Hawthorne, lily of the valley. May 6: Most sources would say that May was named after what Greek Goddess? What did she symbolize? Answer: Maia was the Greek goddess of spring. May 7: How do you say May in French, Spanish, and Italian? May 8: What 2 zodiac signs are included in the month of May? Answer: May was once the third month. When Julius Caesar moved January and February from the end of the year to the beginning, May became the fifth month. May 15: According to an old Cornish superstition, it is unlucky to buy a __ in May? May 18: What famous NYC building opened on May 1, 1931? May 19: Lewis and Clark began their trip up the Missouri River on what date? May 20: On what date did Amelia Earhart begin her first solo flight across the Atlantic Ocean? May 22: The first U.S. medical school opened in what city on May 3, 1765? Want more trivia? Enter our Create Your Own Trivia contest, and answer others posts!